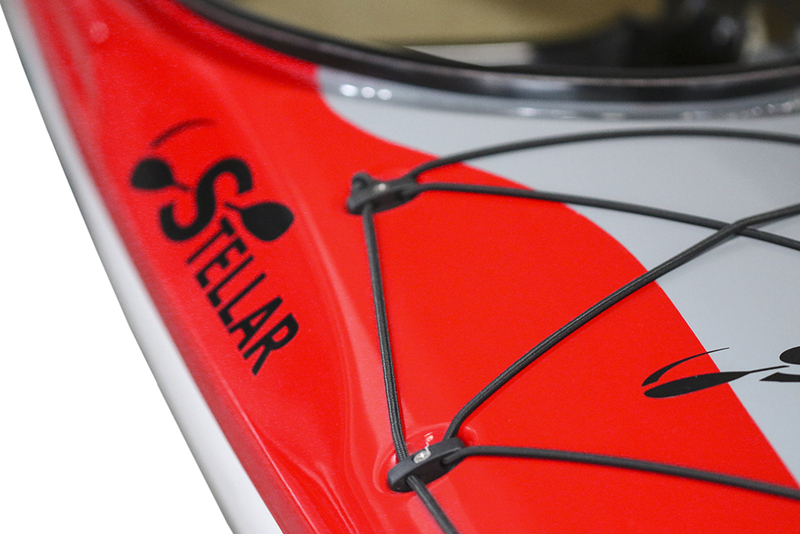 Stellar Tandem 21' Touring Kayak (ST21) - Stellar Kayaks offers kayaks, surf skis, paddles and accessories. 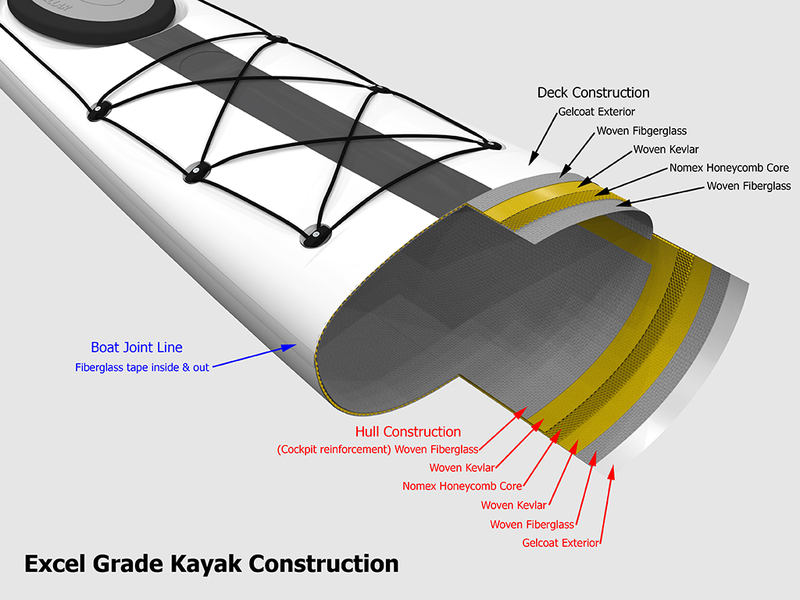 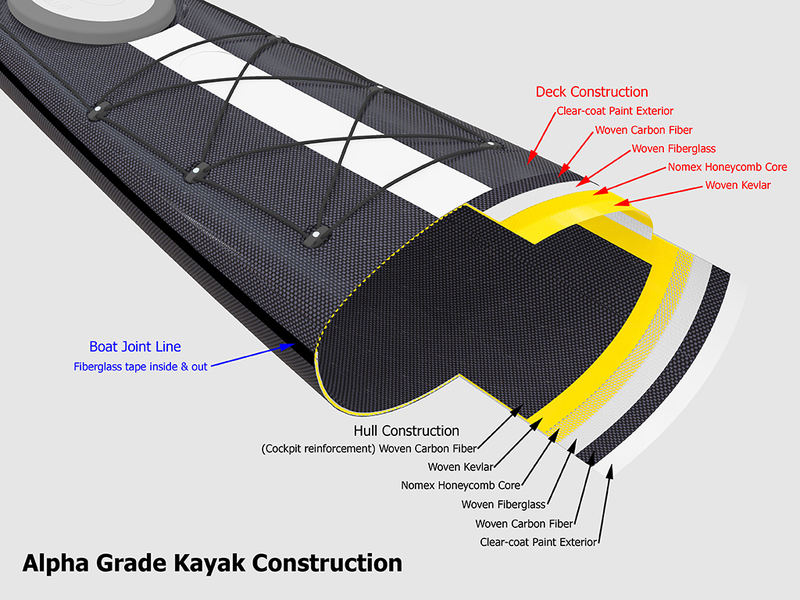 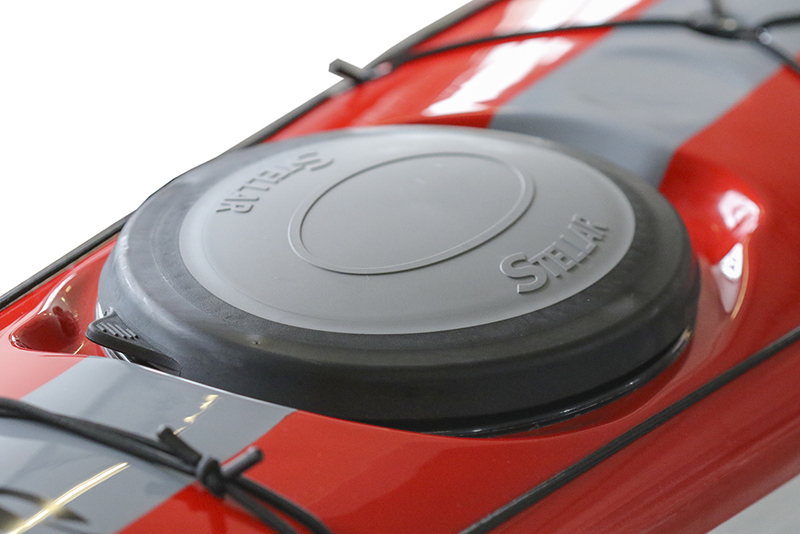 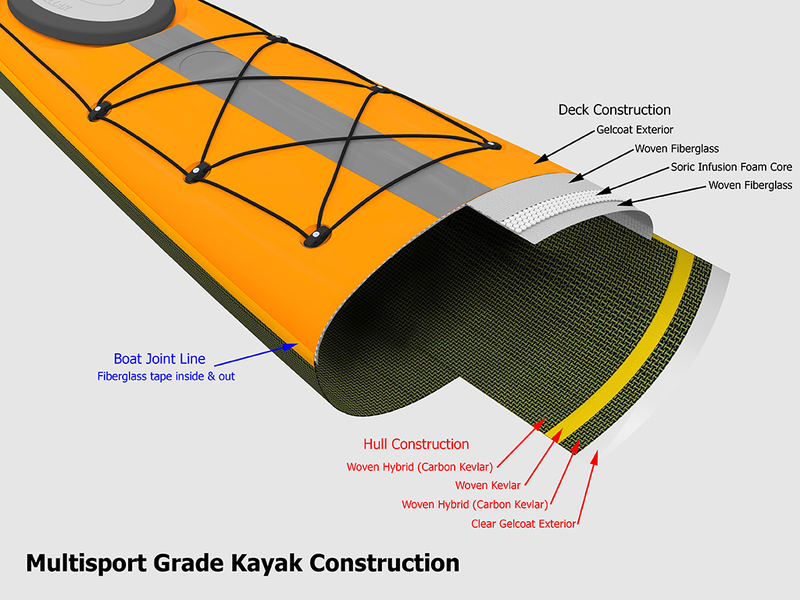 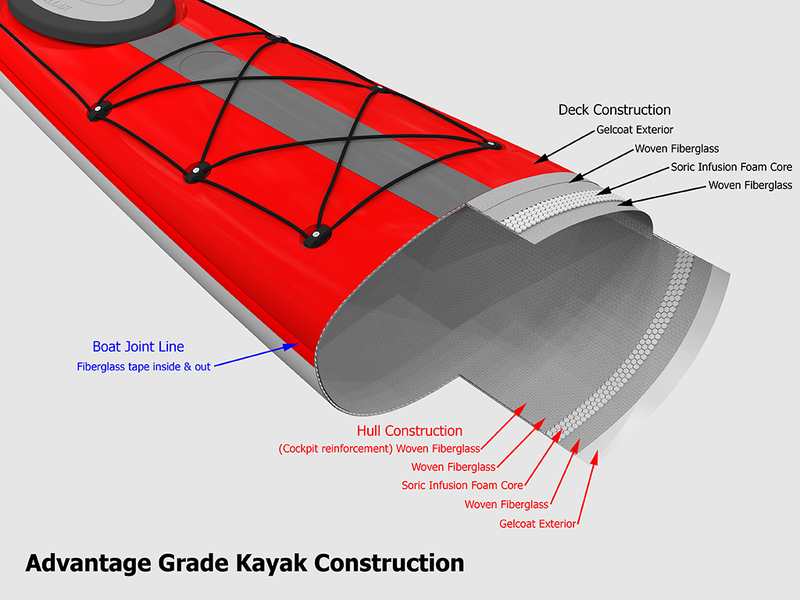 The Stellar 21' Tandem (ST21) Sea Kayak has long, efficient hull lines that will slice through the water. 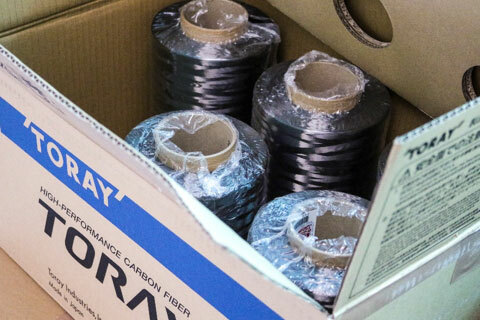 With a narrow catch and our durable, yet light weight laminates, the ST21 is at home for racing as it is in on long tours quickly eating the miles. 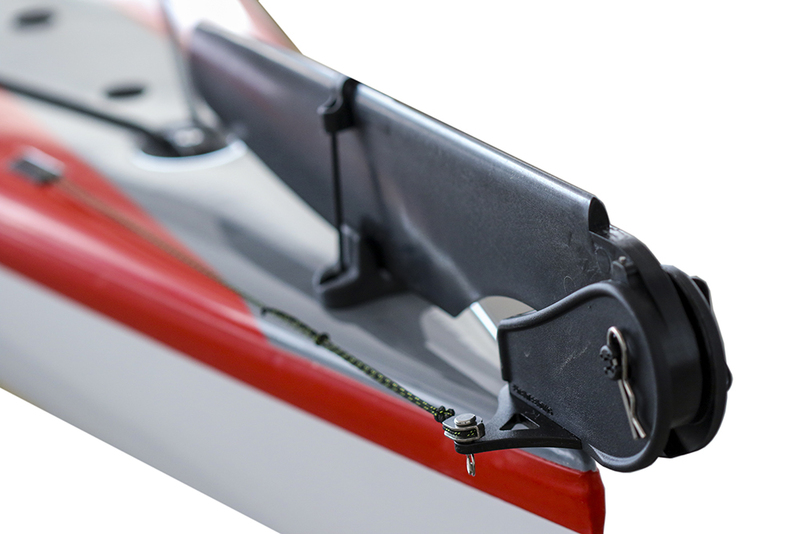 2 storage hatches and 3 bulkheads provide ample storage and stiffness and an over stern rudder helps with steering in challenging conditions. 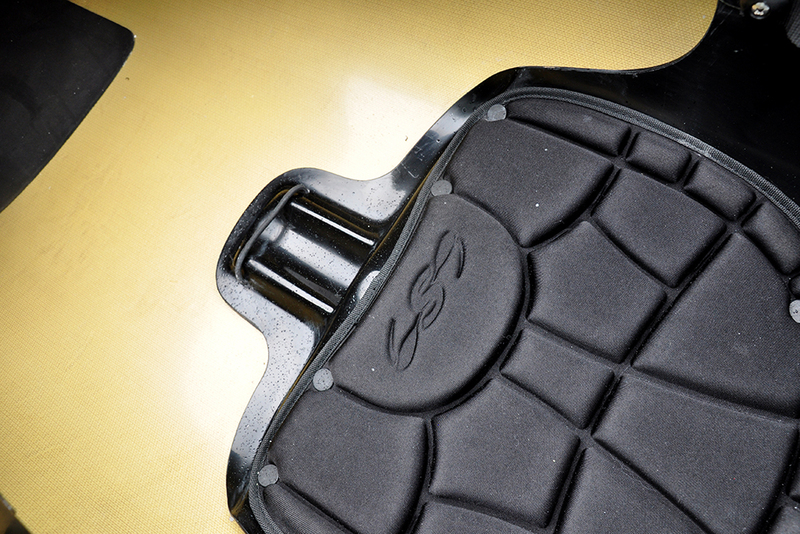 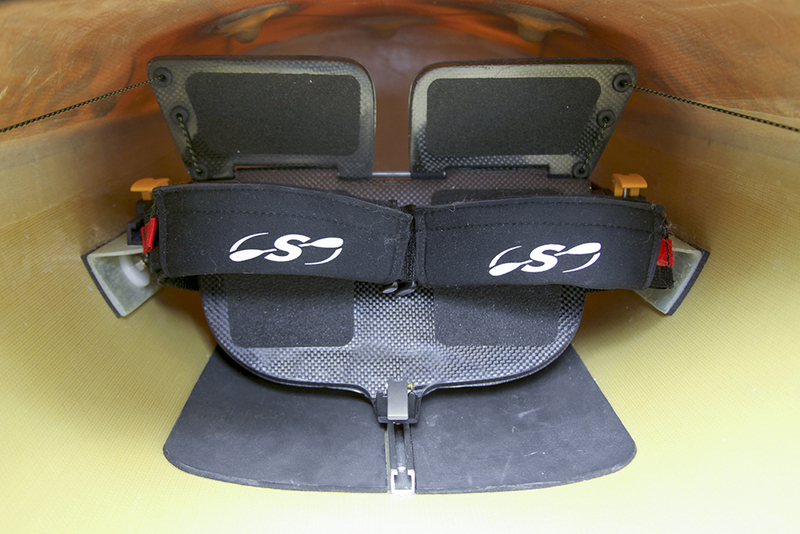 A full 3 point footbrace provides you with stable platform for a strong leg drive, while a formed seat pad and thigh brace provide comfort and stability when it gets rough.